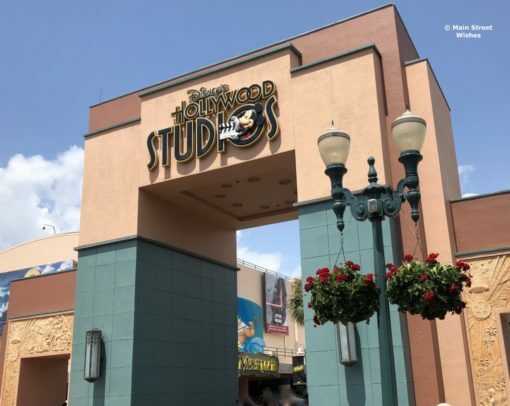 There is a lot going on in Hollywood Studios these days. New lands and new experiences are giving the park a new look. However, one of those new experiences just got delayed for a bit. 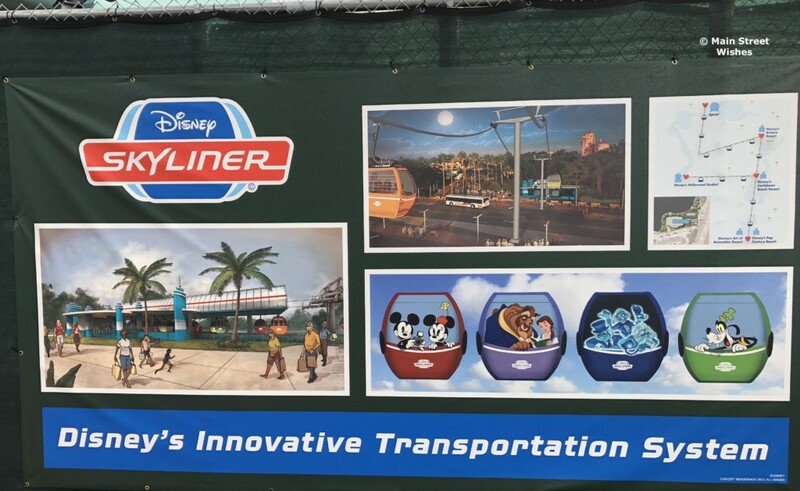 Guests who have traveled to Disney World recently have seen the testing of the Disney Skyliner. This testing is increasing the anticipation of the opening of the new transportation system. Yesterday I posted the above picture and asked for guesses as to where it is located. 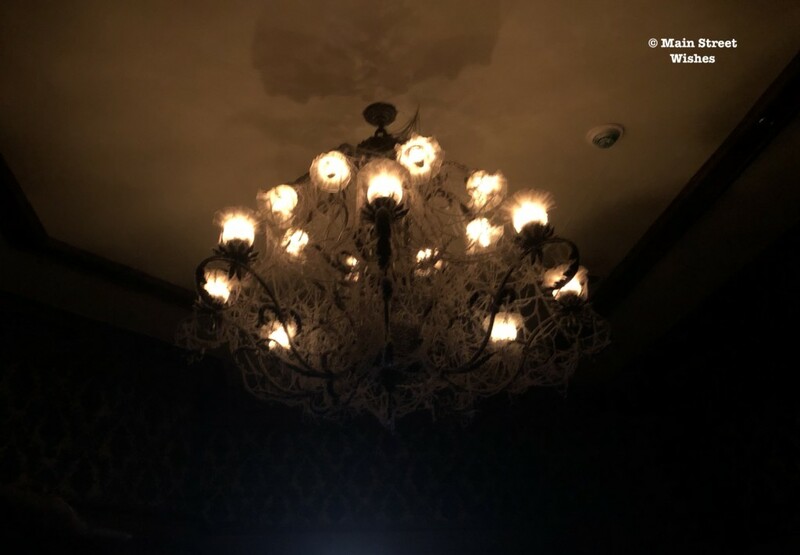 Quite a few people knew exactly where to find this cobweb covered chandelier. 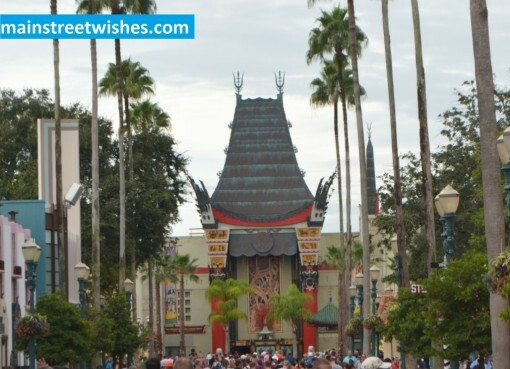 Celebrate the 30th Anniversary of Hollywood Studios on May 1 with Special Food, Merchandise, and More! 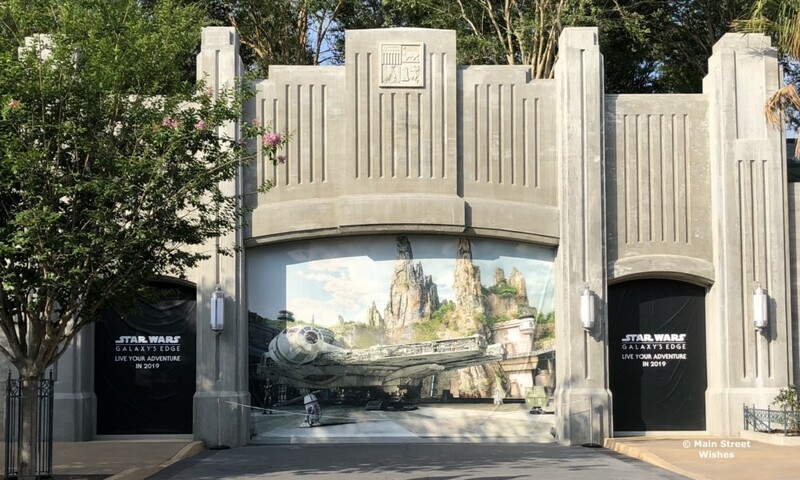 Guests who are visit Hollywood Studios on May 1 are in for a treat. 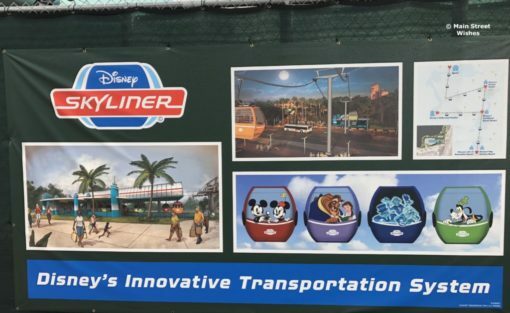 In celebration of the 30th anniversary of the park, Disney will have some special things going on. Where is it Wednesday: Where in Disney World is this Chandelier Located? Attention runners! The registration for the 2020 Walt Disney World Marathon Weekend is now open! 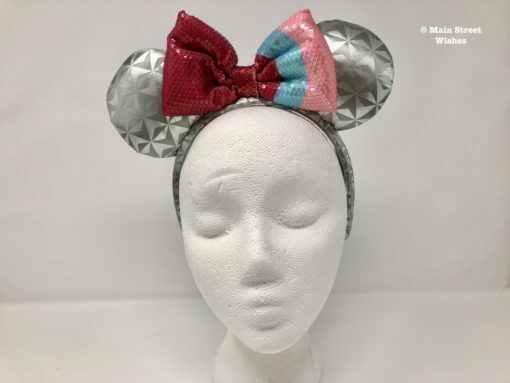 This week’s ears in the spotlight are perfect for a day in Epcot or for anyone whose favorite park is Epcot. This weekend fans from all over gathered in Chicago for Star Wars Celebration Chicago. During the weekend there were some announcements made at the “Bringing Star Wars: Galaxy’s Edge to Life at Disney Parks” panel. A couple of days ago I posted the above picture and asked for guesses as to where it is located. There were some great guesses, but there were also quite a few people who knew exactly where to find all those TVs. 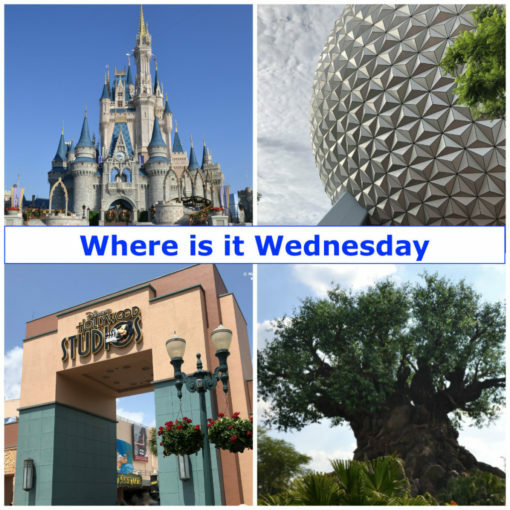 Where is it Wednesday: Where in Disney World can You Find These TVs?